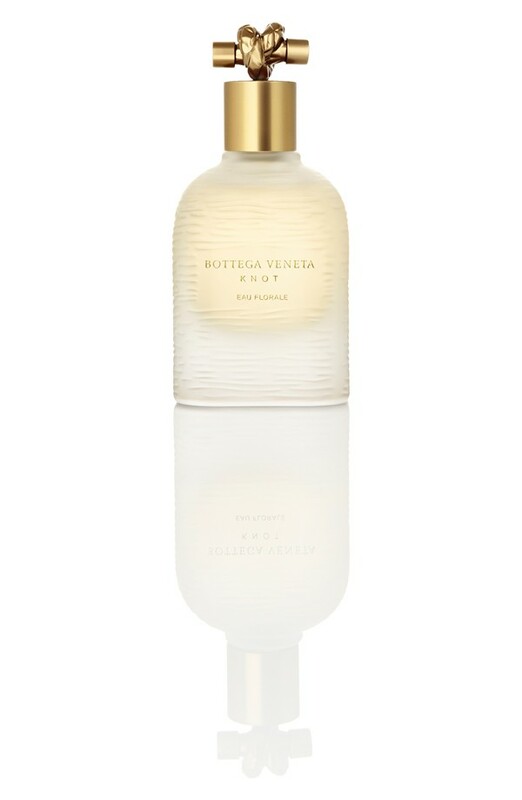 Bottega Veneta has unveiled a new scent from its ‘Knot’ range called, Bottega Veneta Knot Eau Florale. 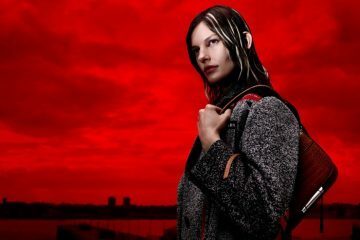 Australian model Julia Nobis fronts the new campaign for the fragrance which was photographed by David Armstrong. The scent was made with Bottega Veneta creative director Tomas Maier and perfumer Daniela Andrier. A floral scent, the fragrance features notes of mandarin, rose, peony and cedar wood.